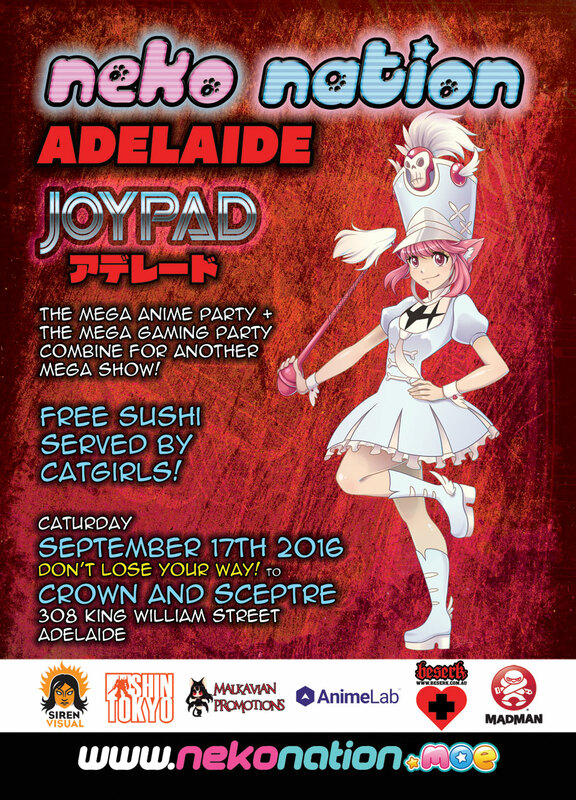 Once again we will be teaming forces with the mega Joypad team, the leading chiptunes, retro gaming night who have been regularly running amazing events across Adelaide including their amazing AVCon events, teaming up with Australia’s amazing anime party event, we’ve got an amazing night in store across two floors. 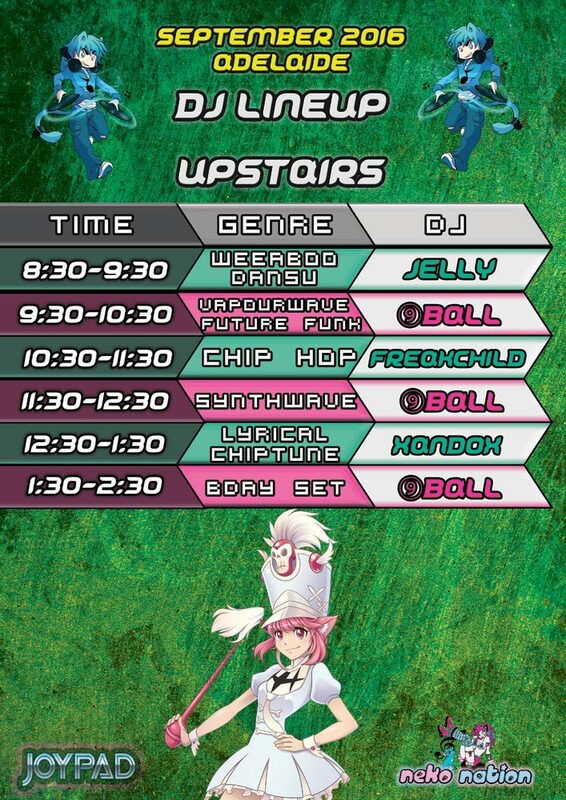 Neko Nation Adelaide will feature two floors of amazing DJs from both Neko Nation and Joypad, the main room on the bottom floor will be focused on mostly J-Pop, K-Pop, J-Core, anime and gaming tunes, while the top floor will have a much more eccentric mix of genres and styles in a slightly small room that has it’s own bar. 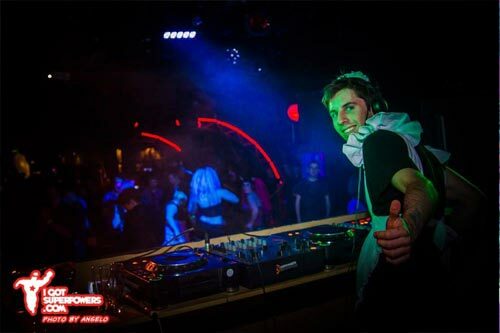 Neko Nation Adelaide will not only feature a wide variety of amazing DJs across Australia but will also include two interstate DJs, Catalystic and Miss Meow. 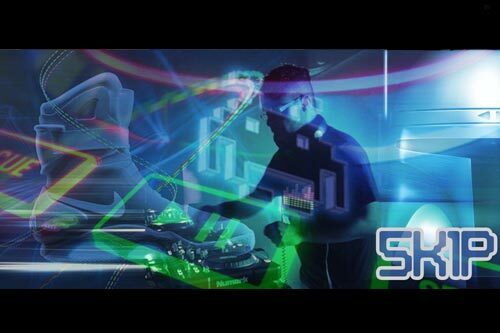 Make sure you save your dancing feet, because at 1:30 Neko Nation will go into overdrive! Making his Neko Nation debut, ☆pH☆ will be bringing the sounds of Japan’s underground to Adelaide in a set that is sure to end the night on a high. A regular figure on the dance floor since Neko Nation’s birth, ☆pH☆ will deliver an hour of pure, adrenaline-filled J-Core. Don’t miss this one! Lemphek aka DJ Riot Angel has been pushing Japanese electronic music in Australia for quite some years now. Between his residency as a Neko Nation DJ, playing at the Adelaide, Sydney and Brisbane shows, involvement as a DJ for the annual AVCON Ball and Chinatown’s regular Harajuku no Yoko events, and host of Soundpond online radio show “Sushi Kitchen”, Lemphek has refined his musical and technical skills, bringing something new and fresh to the Australian J-music scene. 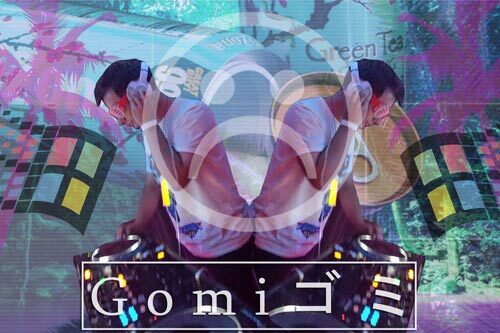 I’m Gomiゴミ , and this is my set list. I work here with my old man and my son, Big Weab. Everything in here has a key and a tempo. One thing I’ve learned after 21 years – you never know WHAT is gonna come through those monitors. In a dark dark town, there was a dark dark street. And in the dark dark street, there was a dark dark house, and in the dark dark house, there were some dark dark stairs and down the dark dark stairs, there was a dark dark cellar and in the dark dark cellar, three skeletons lived! There was a big skeleton. and a little skeleton and a dog skeleton. Woof. 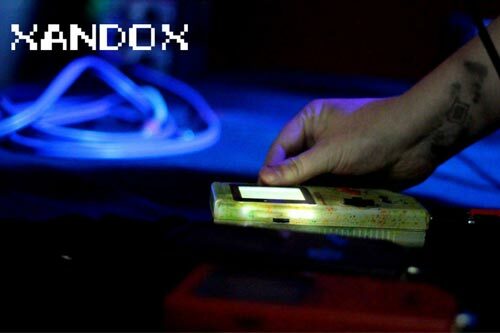 That has absolutely nothing to do with FreakChild, a dorky DJ from Adelaide who loves thumpin’ the nerdy beats with a penchant for gaming and hip-hop. 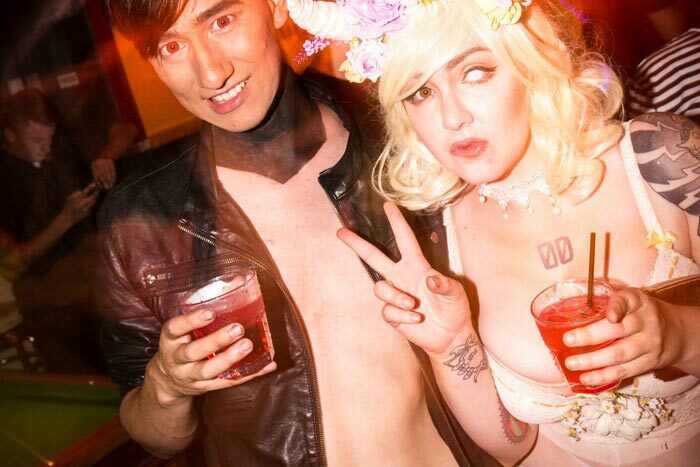 Interstate guest Miss Meow will be hitting the decks and bringing some Korean flavour to this party. 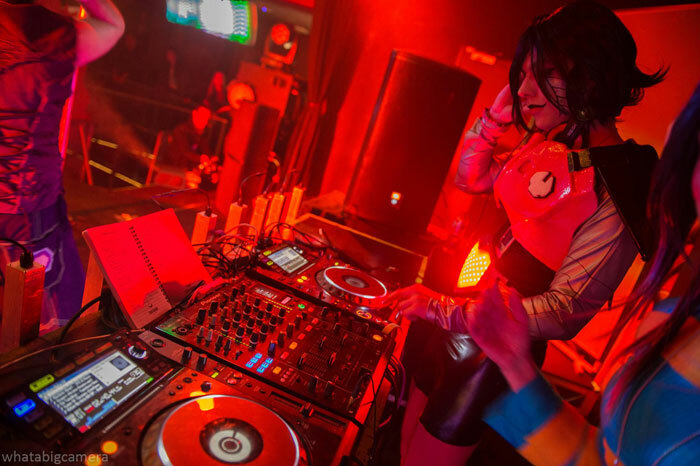 Heavily influenced by the hard and dancier end of the K-Pop spectrum, Miss Meow has DJed all over Australia and is excited to be bringing all her K-Pop hits and remixes to Neko Nation Adelaide! 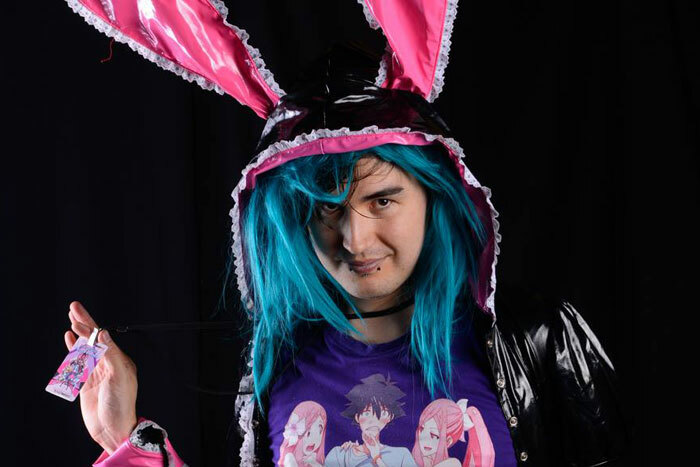 The man behind TeddyLoid’s Australian debut, Catalystic is one of Neko Nation’s most versatile DJ’s, he will be bringing a mix of anime anthems and remixes in the Neko Prefecture and later cranking out J-Core in the BIOS Arena. Neko Nation’s famous free sushi served by catgirls and also catboys will once again be taking place at this event, as usual make sure you get in early to get plenty of sushi while it’s fresh and plentiful. If you’re not a fan of sushi we’ve also got candy being served as well too. 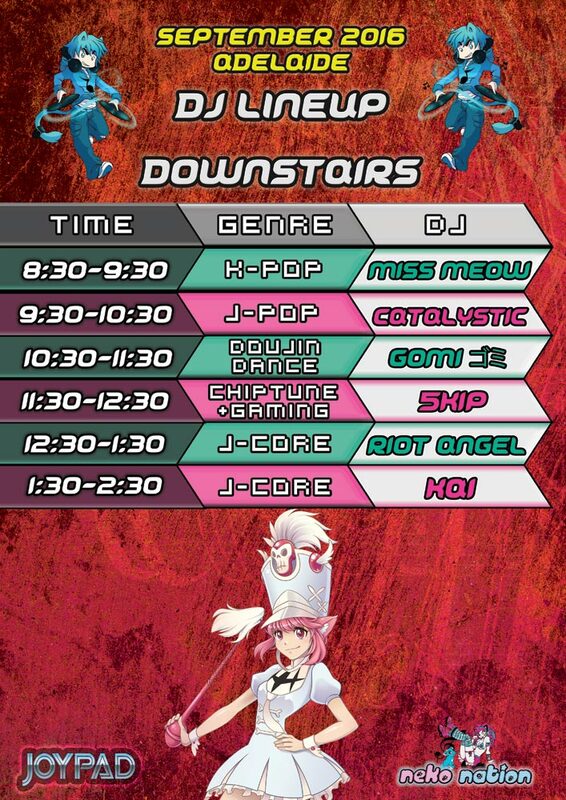 Below you can find information about our wonderful catgirls and catboys who will be serving you throughout the night! 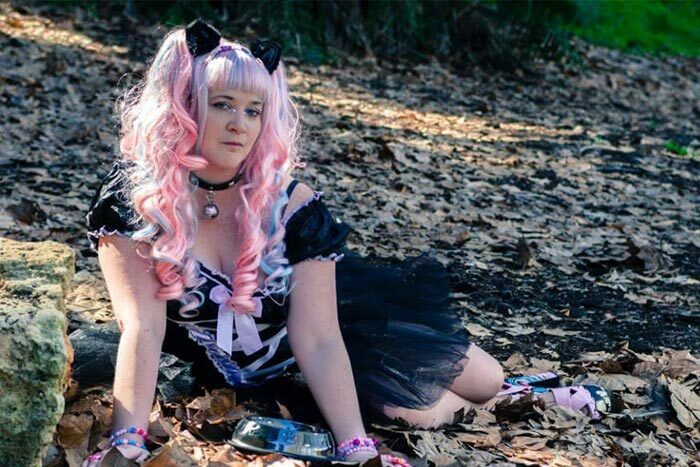 Neko Yukai is small, 24 year old, Adelaide kitten who loves Idol music and Anime! Her hobbies include singing, studying language, anime/manga and amateur modelling for fun and modelling for Kitten Sightings. Partnered with the gorgeous Blossom kitten, these two are sure to make your night fun! 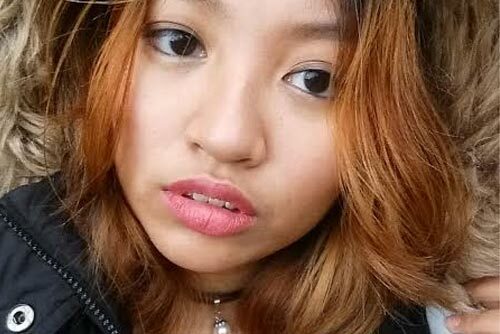 Adonexa has lived in Australia for 19 years but originally hails from Asia! She is an avid anime fan passionate about art. When she’s not watching anime, you’ll find her either writing, singing, or just simply going on adventures. 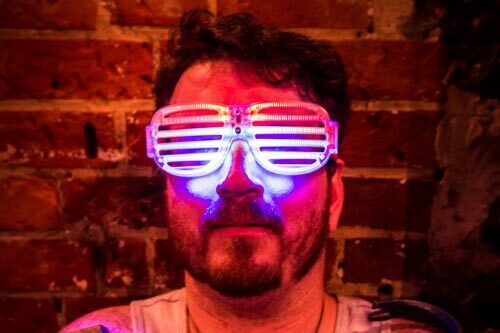 Make sure you say hi to one of Neko’s newest kittens on the night! 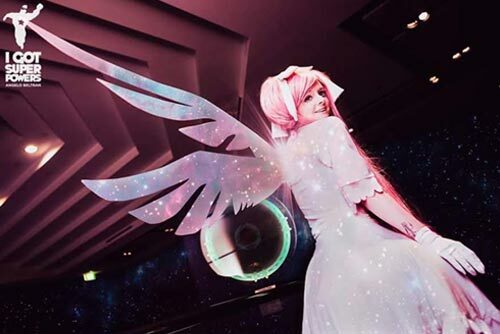 Mavi Lee is a local cosplayer and full time magical girl who loves anime, animals, and fashion. 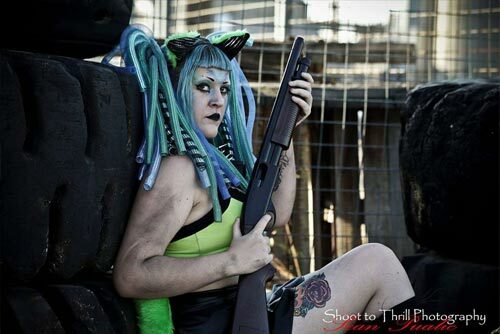 She enjoys being creativity and is inspired by anything cute and creepy, sci-fi, fantasy and Japanese pop culture. Currently studying a bachelor in fashion design, she is incredibly passionate in developing her own label and traveling around the world with her designs. Paired with the lovely Shaira, these two are set to bring all the cuteness your way! Jaylen is from South Australia. 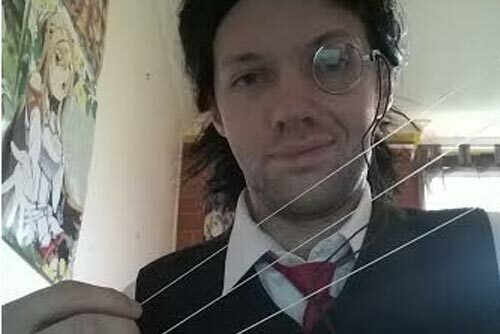 He’s been attending Avcon since 2012 and making costumes since then. He loves helping friends make costumes and armour for Con’s both anime and regular Con’s. A few of his hobbies include Blacksmithing, painting, sewing and cooking Japanese cuisine. He one day dreams to move to Japan as a translator or study as a apprentice in Japan to work as a mechanic! 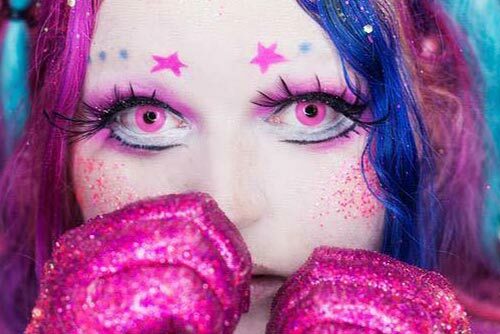 Baby Bat is an alternative model and internationally published, her favourite things are bats and space, her favourite sweet treats are sherbert and she loves to dance and perform. She is mostly dressed as space themed but will switch to kawaii things on the occassion. Baby Bat is a friendly and outgoing little mew and will always be there for her Neko family. Paired with cutie Jaylen these two will light up your night! James has decided to serve us as the great Walter C Dornez. 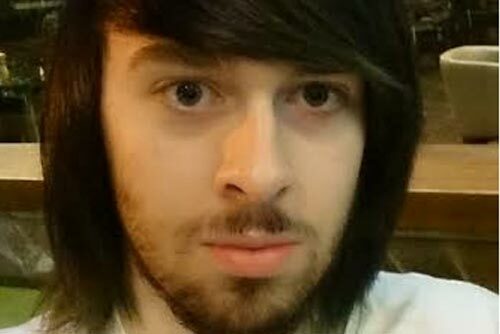 James works for the hotel industry and hopes to use this experience in Japan in a couple of years. 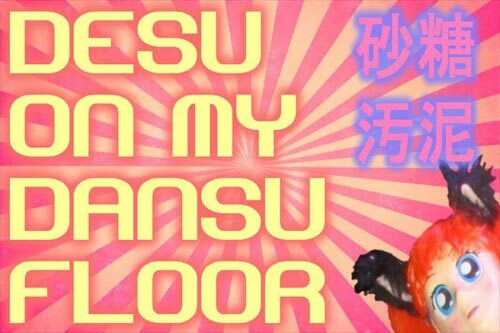 He has a talent for throwing his voice into other characters or people using this with cosplays and every day life. Highly interested in the Japanese culture, see him and the Gorgeous Sammi on the night! They will be sure to entertain you! 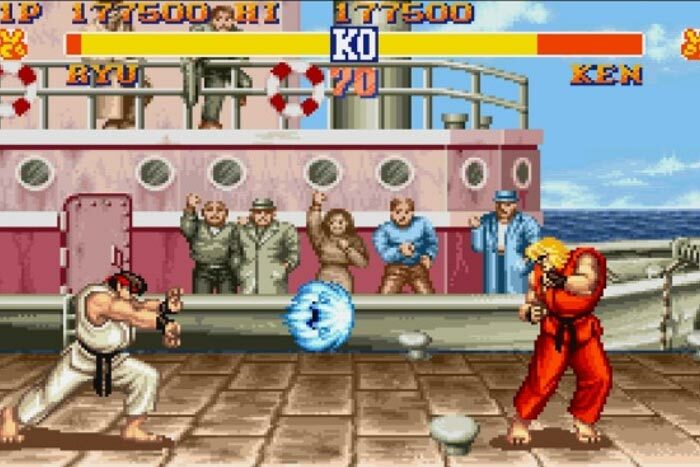 Thanks to our friends at Joypad we will have a variety of retro games that you can play when you need to take a break from the action on the dance floor. We will also be having Cards Against Humanity in the beer garden too. 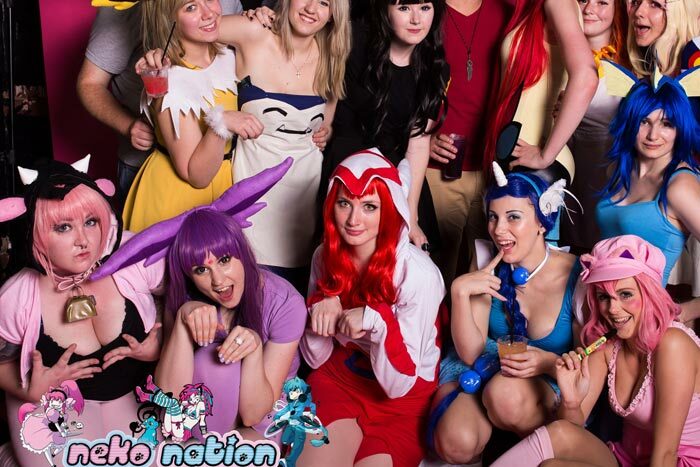 Foto Play will be bringing their photobooth along to Neko Nation Adelaide, as seen at the recent AVCon event, Foto Play’s photobooth has always been an attraction at all the events he’s attended at, make sure you pop in for a photo and capture your amazing outfit! Crown + Scepter is home to one of the best bars in Adelaide and possibly Australia. Featuring 100 different options of beers, wine, spirits and non alcoholic options there’s something for everyone, including a wide variety of anime and gaming cocktails. 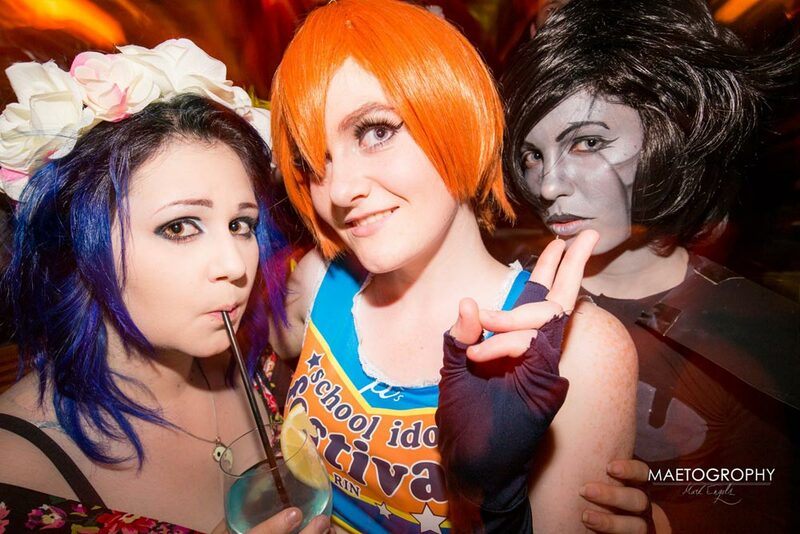 With three bars across the venue, bar service is faster than any other Neko Nation event in Australia! 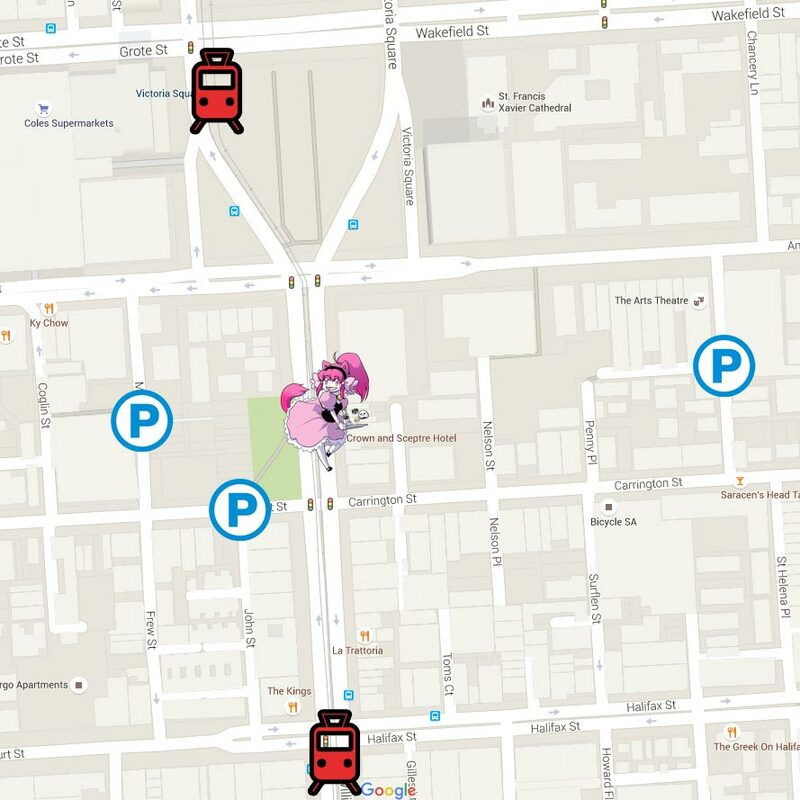 Neko Nation Adelaide is located at Crown and Sceptre on King William Street in Adelaide, it’s a very short walk South of Victoria Square, located virtually in the central heart of Adelaide, easy to get to, find and away from the rowdiness of Hindley Street. Crown and Sceptre is a short walk from either Victoria Square tram stop and is a short walk south towards Crown and Sceptre following King William Street. It’s also a short walk north of City South tram stop, both stops are approximately a similar distance apart to Crown and Sceptre. Student cards, bank cards and mecha licences are not acceptable by law, sorry even teenagers can pilot mecha. Yes, there will be, if you are unable to buy tickets beforehand please get to the event early. 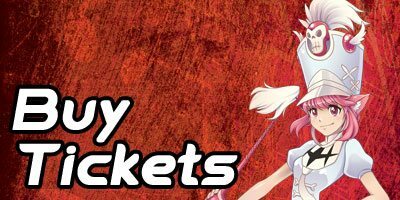 A sellout is unlikely but numerous Neko Nation events in other cities have sold out this year, so buying early will guarantee entry. What is the dress code for Neko Nation? Cosplay is highly encouraged! 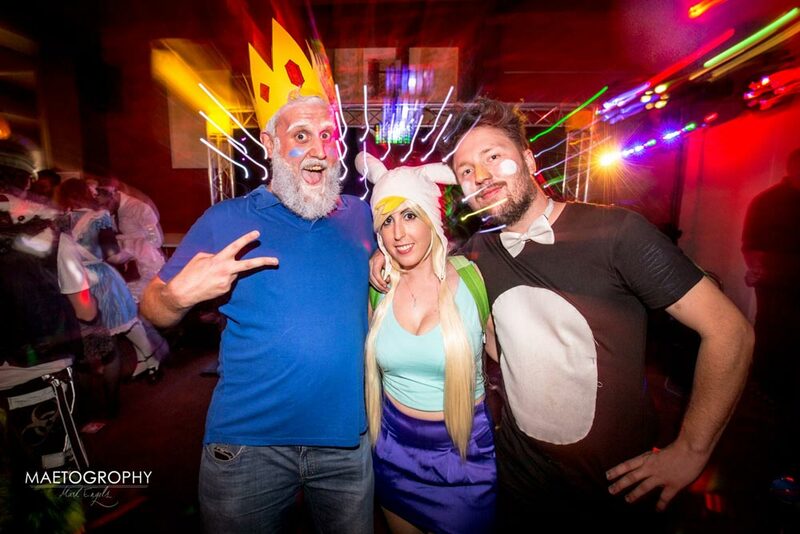 We encourage cosplay, alternative and unique outfits for you to dress to impress for your chance to win prizes! 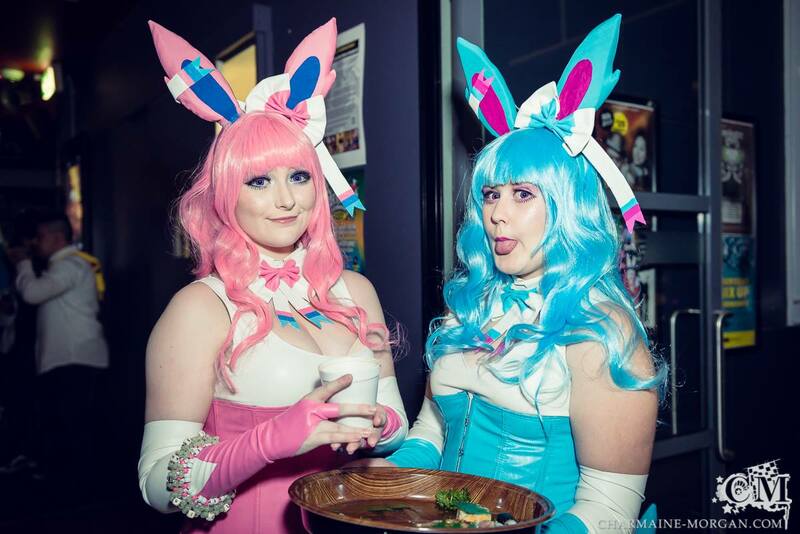 We discourage any sort of fragile or dangerous cosplays due to dark environment and people dancing, however being an 18+ event, highly sexualised, non-family friendly outfits are welcome at our events. What is the weapons and props policy for Neko Nation? Weapons are highly discouraged at our events, unless made out of weaker materials (foam, cardboard) and look non threatening, (guns and swords are generally a no-go, compared to staffs and wands). 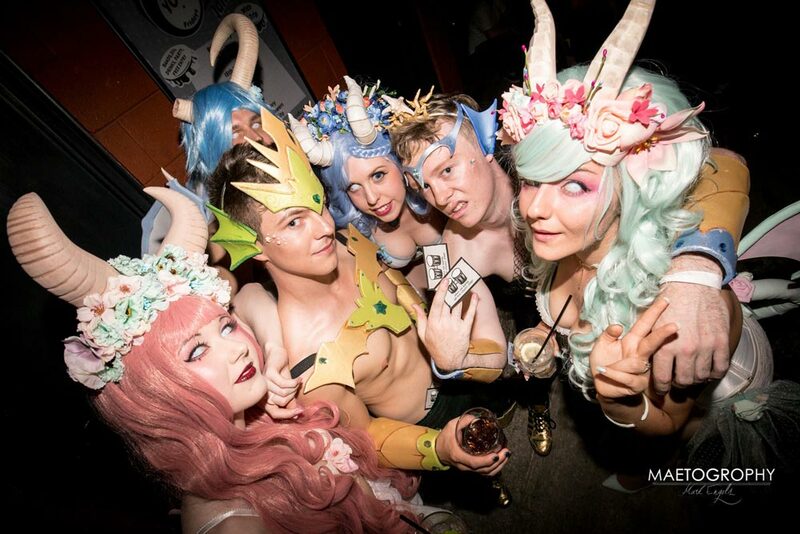 Our policy is similar to many cosplay conventions although we tend to be a bit stricter, due to the darker environment, people dancing and alcohol. Security has the final say in regards to props and weapons. Is there a cloak room on site? Yes, Crown and Scepter will providing a cloak room for $5. Via the contact us page, please note we will not answer questions on the day, due to setup commitments. 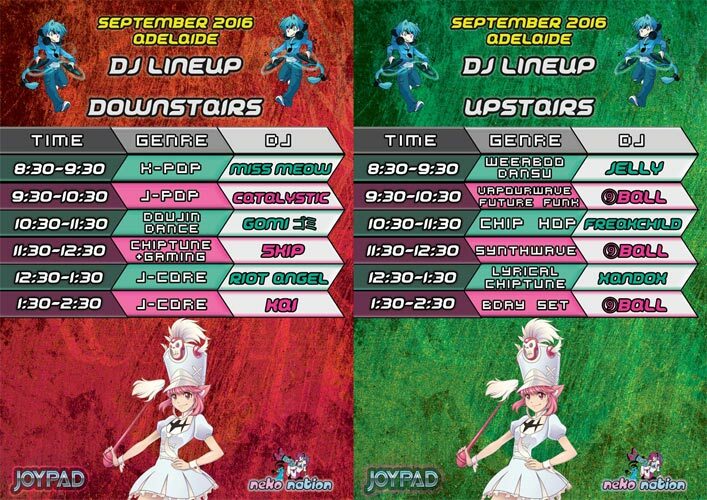 Neko Nation Adelaide’s DJ Lineups are out, we’ve got two floors of music throughout the night, the downstairs floor featuring a lot more of our traditional J-Pop, K-Pop, anime, gaming tunes and remixes and the top floor featuring a larger variety of more abstract styles. 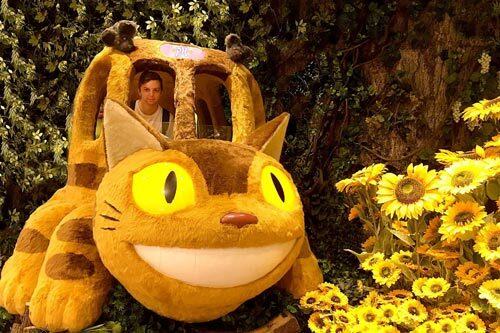 Join our Neko Nation Adelaide Facebook Group!